The reality is much simpler (check out this PDF - it's better). The "Share Everything" plan, as it's called, starts out on the premise that you are required to choose unlimited voice and text messaging. Not bad. 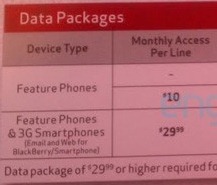 Then, you're required to select a data plan based on your needs. 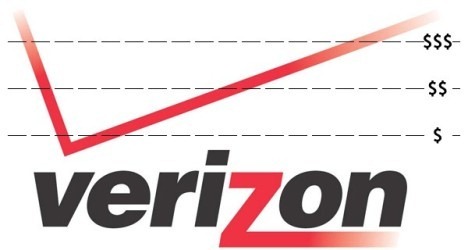 Update: In response to the rather vocal outcries of many of its subscribers on the web, Verizon has clarified what will happen to 3G/4G data plans explicitly. The takeaway is this: anyone purchasing a smartphone from this summer forward on subsidy pricing will be pushed into tiered/shared data. If you choose not to buy a smartphone on subsidy, you can keep your unlimited plan if you choose to. This means if you renew your 2-year agreement, from this summer forward, on any line by buying a "discounted" phone, you lose unlimited. The CEO of AT&T's mobile business, Ralph de la Vega, told CNET in an interview that the company is working on family data plans that would give consumers one big pot of data that all devices could share. While minute plans have worked this way for years, since tiered data came along, customers have been waiting on a way to pool their data. No details are available on how the plans will work, or how it will affect subsidized devices. 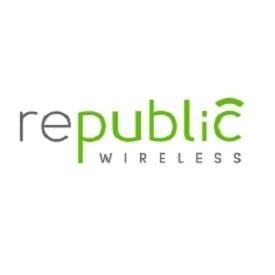 No, Republic Wireless hasn't merged with Google as per the Internet's dreams, but it has begun issuing invites to its upcoming beta service. Indeed, those who signed up for the service a few months back should soon be assigned a "wave" of the beta. Following this assignment, the lucky few will be secured a spot on Republic's waiting list, and the waves will start opening up this summer. But the real news here is the smartphone pricing that's been sent out to beta customers. [Weekend Poll] How Much Cellular Data Does Your Device Use Per Month? This is the latest in our Weekend Poll series. For last week's, see How Much Has Owning A Tablet Impacted Your Computer Use? It seems the explosive growth of smartphone use has had some unintended consequences: U.S. carriers are moving towards tiered data. While some carriers have had "soft" caps for years, we've recently seen a move towards hard caps. "Tiered" plans have long been standard in other parts of the world, but the simple difference is that US carriers charge significantly more across the board - be it basic plans (just minutes), add-on's (such as texting), or data (whether used on a plan or as-you-go). 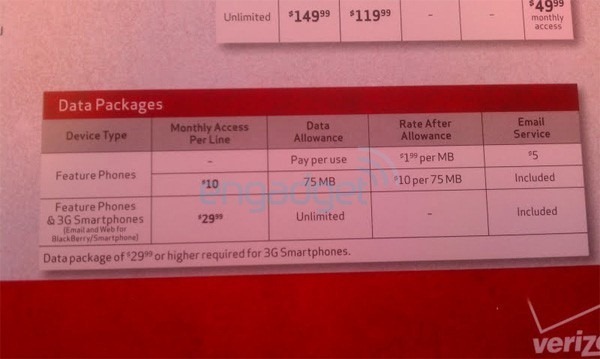 Tiered Data Coming To Verizon This Summer As Planned, Says CFO - And Family Data Plans? We knew it was coming. We've known for a while, in fact. But as summer draws near, reality is starting to set in: unlimited data is coming to an end on Verizon. For real. Here's what you need to know (based on what we know): Verizon's CFO told Reuters at a tech conference that tiered data will be implemented this summer, and that all unlimited data options will be eliminated. 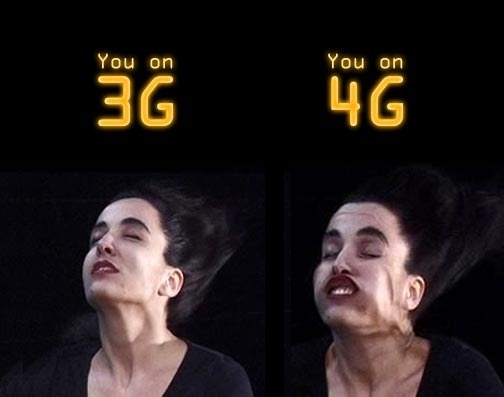 The Four-Gees Comparison: Which Carrier Should You Be Looking To For Your 4G Android Phone? 4G is here - and it seems like all four of America's biggest carriers are more than happy to advertise the fact that they've got it. Sprint was first on the scene - offering their WiMax 4G, and T-Mobile shortly thereafter began its upgrade to HSPA+ technology. Verizon was next, providing mobile broadband LTE via USB dongle for laptops, though its much-awaited debut 4G handset, the Thunderbolt, has yet to hit shelves after numerous delays. "But David, I already have an unlimited data contract, they have to honor that!" Why yes, they do. 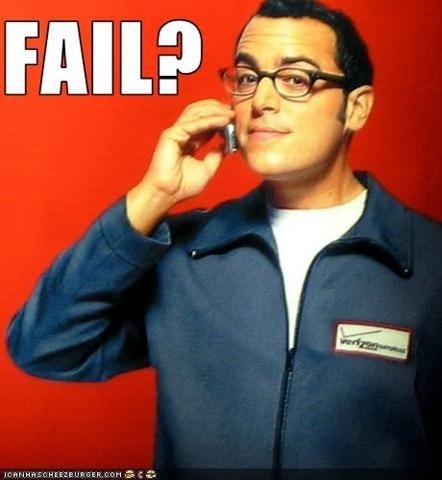 Until you want to upgrade to a 4G device, and you have to sign a completely "new" rate plan contract. 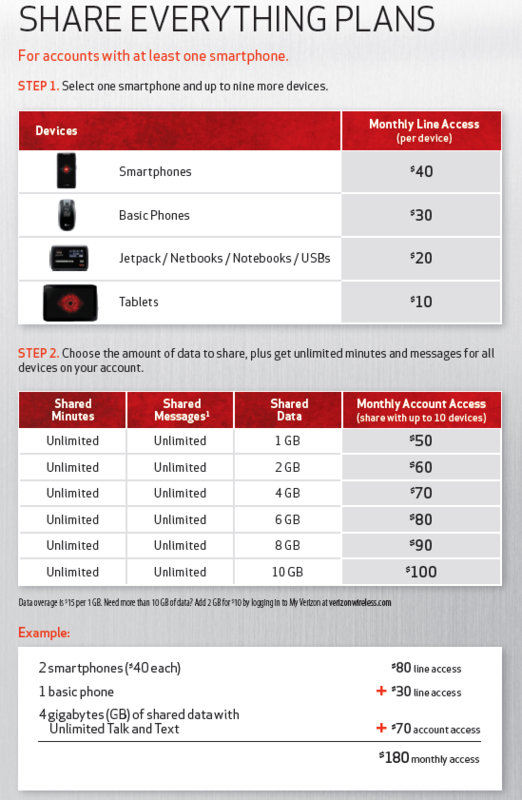 Notice the 150MB smartphone plan has vanished, along with an increased base data cap for feature phones. It looks a lot like Verizon is going to follow in the much-criticized footsteps of AT&T and their tiered data plans, according to a report in The Wall Street Journal. Before you scream "travesty! ", consider this: Nielson (the company that analyzes everything so others don't have to) has reported that 99% of the 60,000 phone bills they had looked at would benefit from a tiered pricing structure. The average monthly consumption of mobile data has risen from last year's 90MB up to 298MB this year.